You have done us a big favour getting these parts in. Thank you for your help and regular updates. The service level is excellent! Always on the ball, anticipating and communicating, you're a dream to work with. We are very pleased with Efret's flexibility and communication as well as with the warehouse provided and the way it is performing. Considering your very good and professional service, we would like to move forward and now organise collections from our Portuguese Factory. All went well on Saturday as planned. I would like to thank you and your team for what has been a trouble free transaction. I would have no hesitation in using / recommending your services in the future. 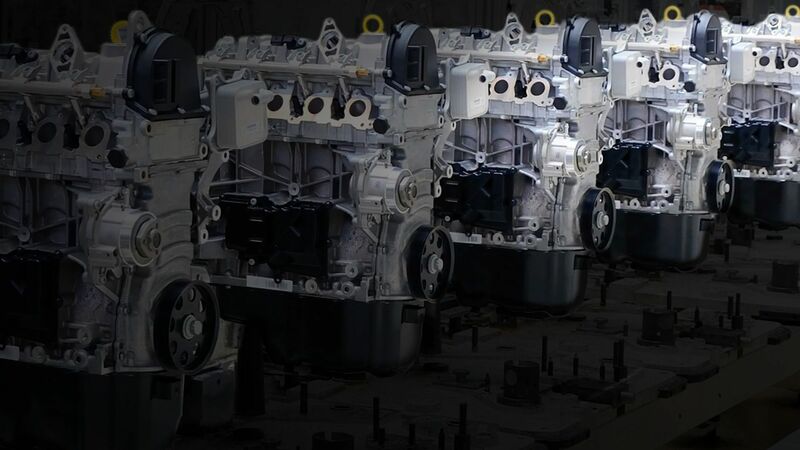 Over the past decades, we have been contracted by multi-national automotive manufacturers and 1st tier suppliers to ensure production lines don't stop because of a missed shipment. Our expertise in this sector enables us to adapt our operations to meet the challenges of ever-changing circumstances, difficult situations and urgent issues throughout Europe.